Find Better Ideas, Faster ® with a hip fashion trend report, our PRO Dashboard and 80+ categories of premium trend reports. 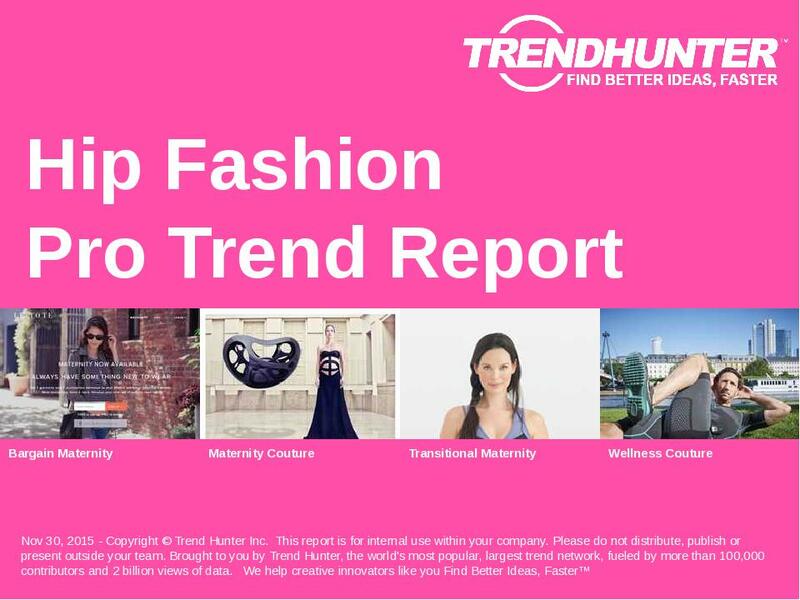 Our Hip Fashion Trend Report includes the hottest fashion trends observed throughout the year, compiled by analyzing the style and fashion embraced by the fluctuating consumer fashion market and today’s fashionistas. Both large and small companies within the fashion industry will benefit from this report, which includes fashion news and trends, from the smallest to the biggest names in fashion, such as Marc Jacobs, Gucci, Louis Vuitton, Christian Dior, Prada and Chanel. Understanding dynamic fashion trends and the preferences of the fashion customer is imperative to staying competitive in the often volatile fashion industry. Let our Hip Fashion Trend Report give you the insight and information necessary to innovate and gain a competitive advantage. 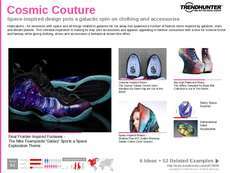 Last researched on Apr 15, 2019, the Hip Fashion research topic includes our full archive for the last few years, including 289 Hip Fashion insights and 2,069 examples of hip fashion market research, including: fashion trends, hot fashion, style, couture, Prada, Gucci, Marc Jacobs, Chanel, Dior, fashion market, fashion industry, fashion retail, fashion designers, fashion lines and hip fashion trends. PLUS, the report is now bundled with the full Trend Report Library, including 80+ categories of reports and our past archive, including several thousand pages of insight. PLUS 281 more Hip Fashion Consumer Insights and 2,069 examples!